READ THIS!! 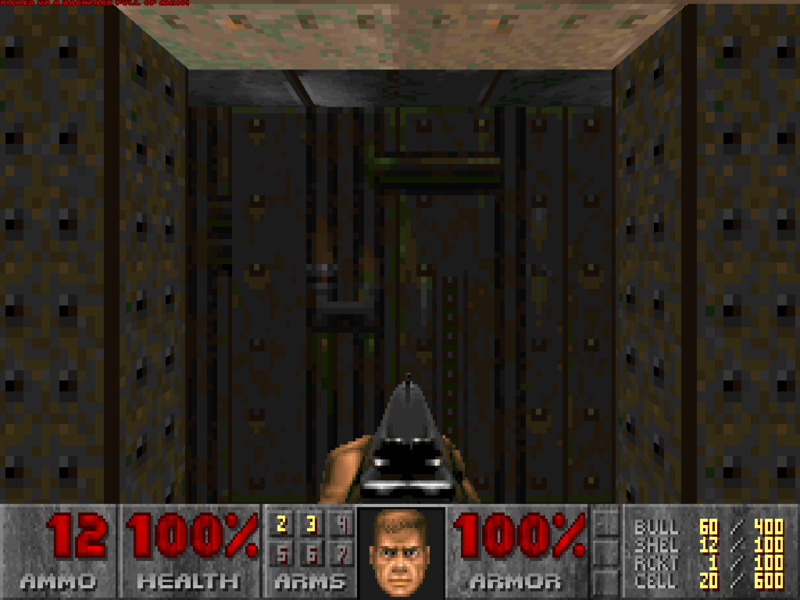 :  This WAD will run ONLY with ZDOOM. THIS IS A NEW VERSION OF KZDOOM1.WAD. Bug fix was E-Mailed to me by Randy Heit. Thanks Randy, this one had me stumped. Title                  : KZDoom Series Opener. ZDoom crash on start up. Description            : Have you been to hell lately? about 20 minutes, as you escape. run out of ammo without the RL. and the help finding a bug in this Wad. Randy's a good guy...true Doomer!! to tell me about that bug. Deathmatch 2-4 Player   : no. prepaired on skills 3, and 4. New Music               : No....I hate Midi, just turn it off. Dehacked, MS Paint, and Notepad. You may NOT use this WAD for anything but playing it. You can use the Textures as you wish, just not the Map.